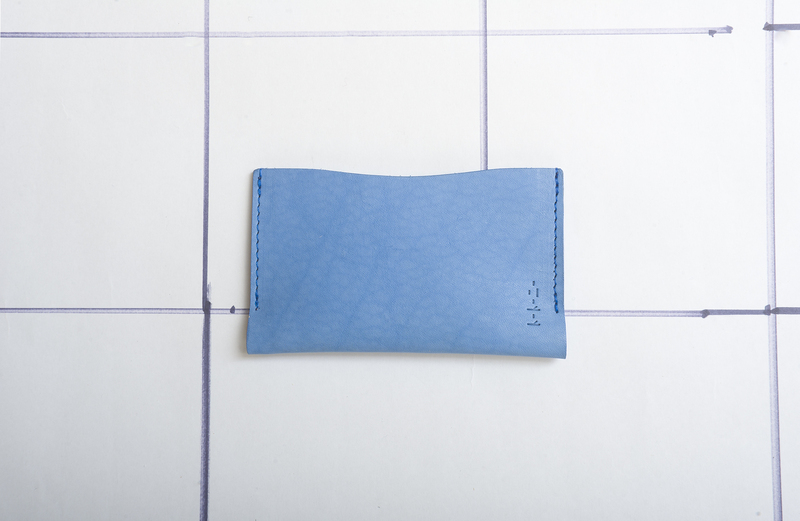 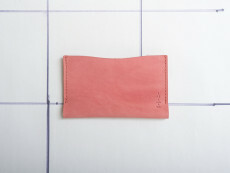 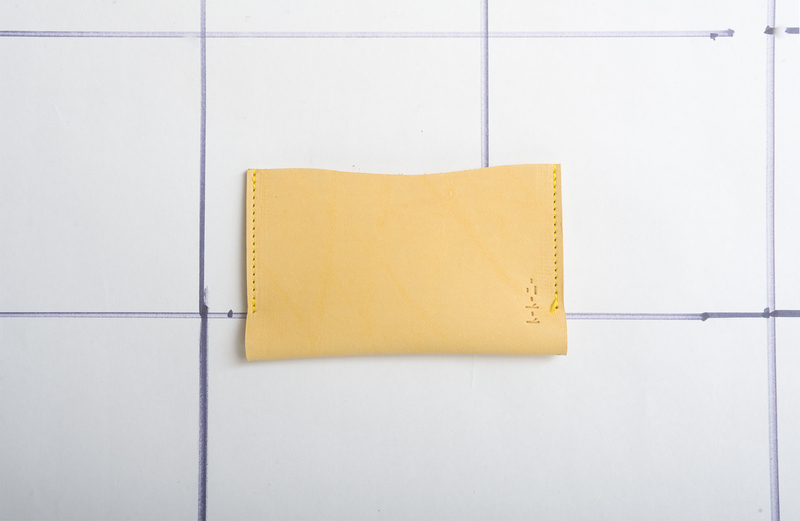 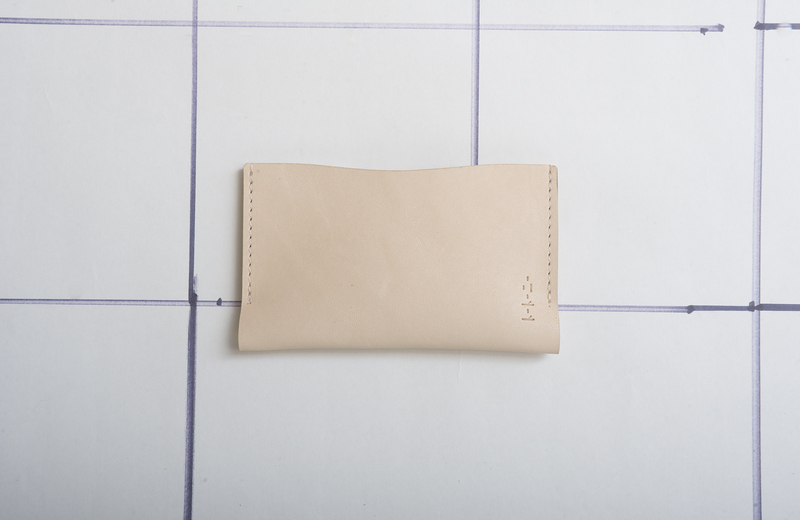 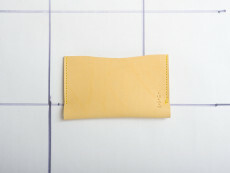 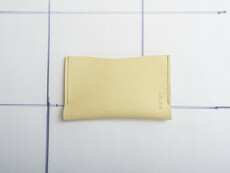 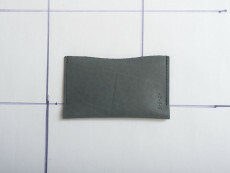 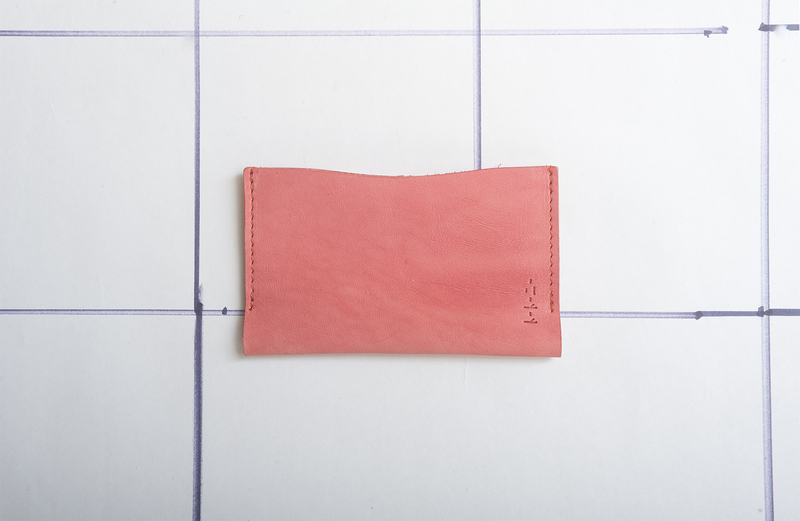 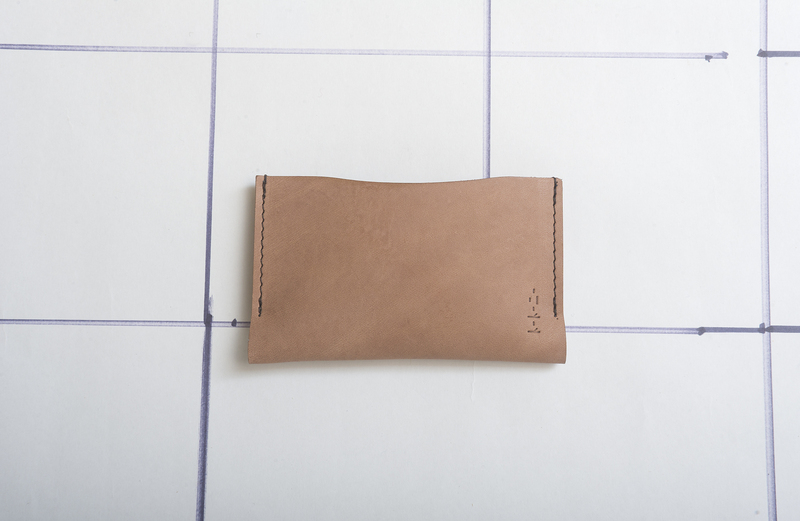 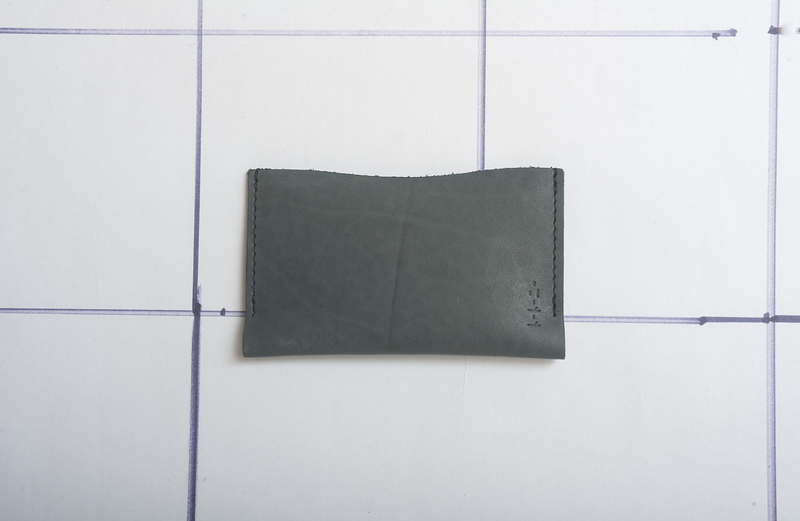 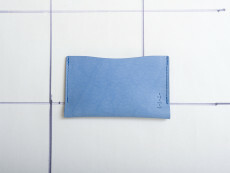 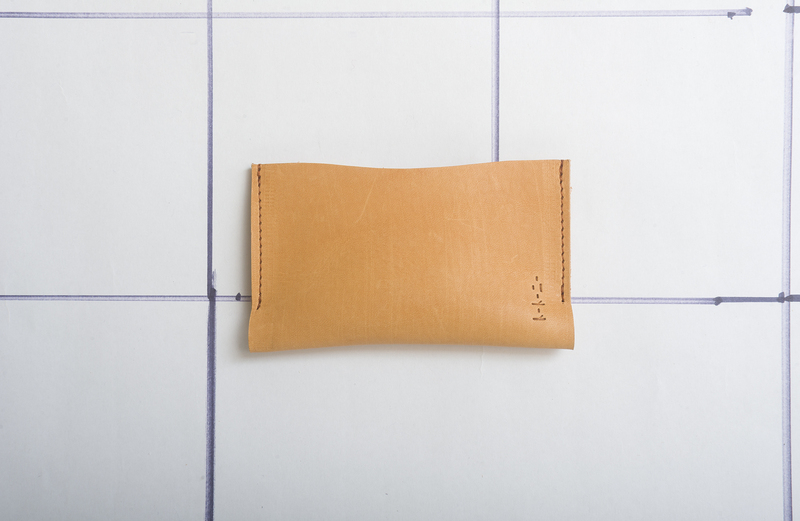 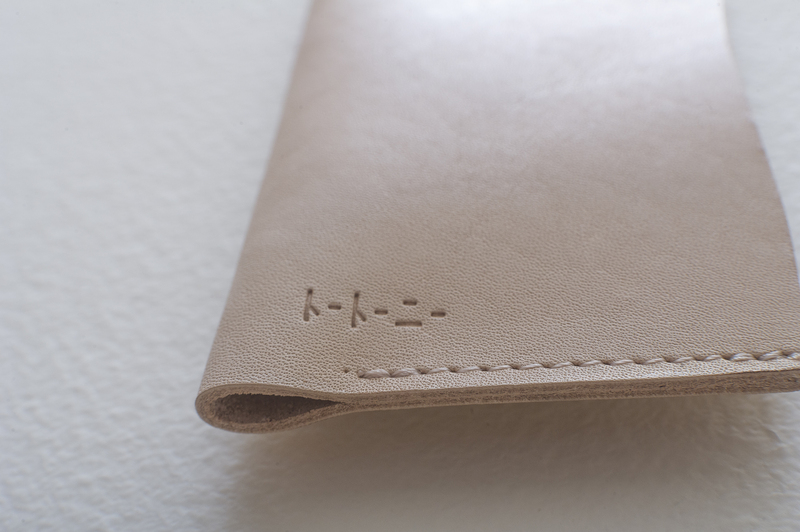 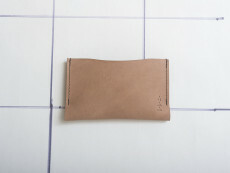 One piece of leather... folded in two, and sewn into a card case. 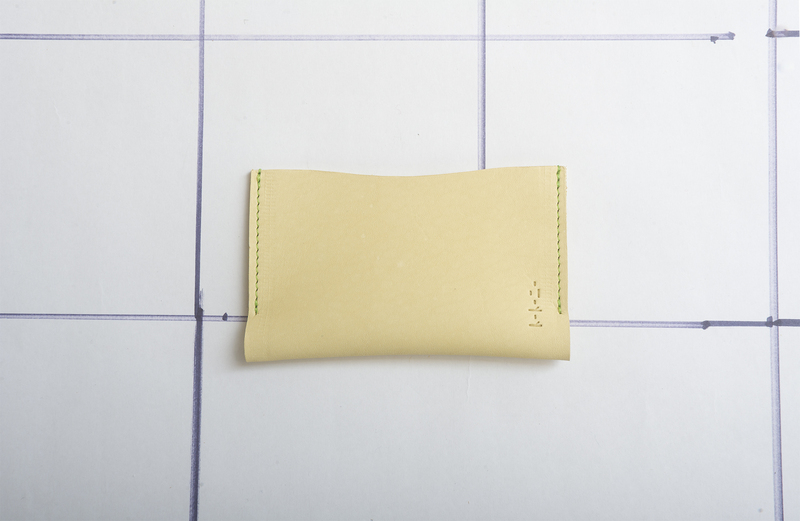 By leaving lower sides not sewn, the contents fit naturally in the bottom loop of the case. 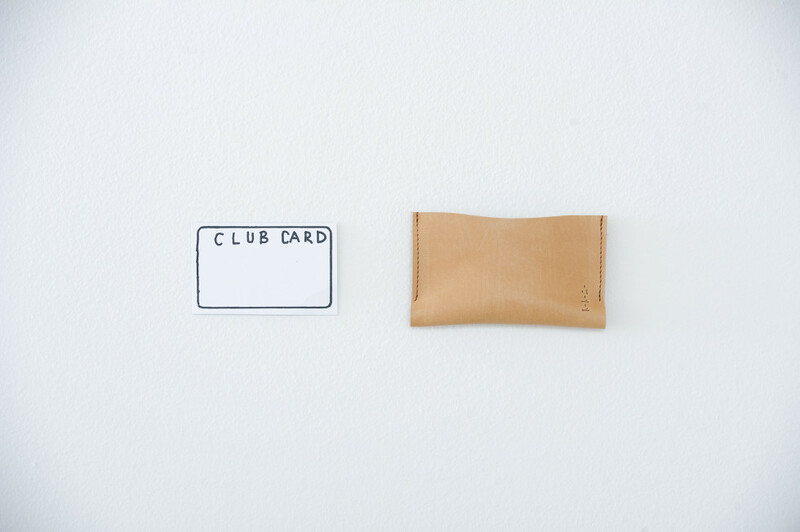 *Can hold approximately 30 normal business cards, or 10 cards that are as thick as credit cards. 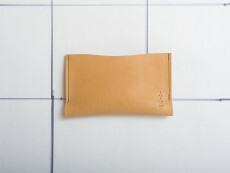 Made from remaining leather after making our slippers. 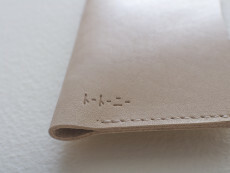 ･The color, glaze and shape may change over time.